In this tip, I show you the changes that have come with connecting with people on LinkedIn with the new messaging changes. You may notice that LinkedIn has made some changes to the way their messaging happens. It used to be that when you clicked on a new connection it would go into archived messages. It doesn’t happen like that anymore. What I need to do now is I need to go to “see all”. This is kind of a pain in the neck. I’m not going to lie to you guys. So go to see all, open up all of the connection requests, hover over the box as shown in the video and see if there’s a personalized connection request. If someone leaves a personal message along with their request, What happens if I just accept the connection? That message goes away, because there is no archive folder anymore. At least I’m responding to his message and I still have to go back over to new connections list and accept the request. If I accept the connection request before I check for the message, number one I don’t even see what the message is and number two, if you do it by mistake you’ll never know what that message is and you can’t respond to it, because there is no archive messages anymore. 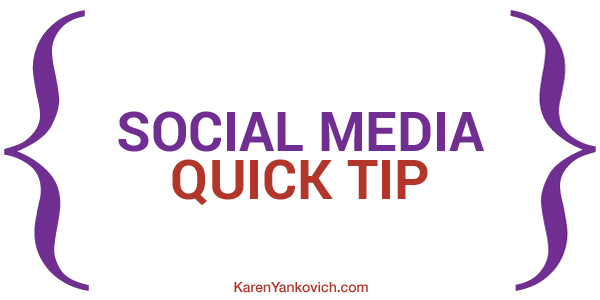 I still want you to feel comfortable and confident personalizing your messages for connection requests on LinkedIn, but know when you’re accepting them you’ll want to take a couple of extra steps so that you’re firmly solidifying the connection between you and your new LinkedIn connection.